Archaeological studies have shown that, ‘Biochar’, or at least a similar product, was used by ancient Amazonians to add to the soil to help with their food growing. Today, an advanced form of Biochar is made from the slow charring of waste woody biomass, using a restricted oxygen supply (a process known as pyrolysis). A stable form of carbon is produced and one tonne of carbon locked into biochar, is equivalent to removing three tonnes of atmospheric carbon. Adding it to the soil around trees and food crops, enhances soil nutrition and improves soil structure and drainage – and hence plant growth rates, without the need for further artificial fertilisers. Biochar has a honeycomb-like microscopic structure, which makes it an ideal habitat for beneficial soil microrganisms, like mycorrhizal fungi. It also aids with the retention of water in soil, reducing irrigation requirements. Biochar was applied to the soil around ash trees, to assess effects on growth. During the trial many of the trees on the experimental site became infected with Hymenoscyphus fraxineus, leading to Ash Dieback. Surprisingly enough, not a single ash tree treated with the Biochar, showed any signs of the disease, whilst many adjacent trees were badly affected. 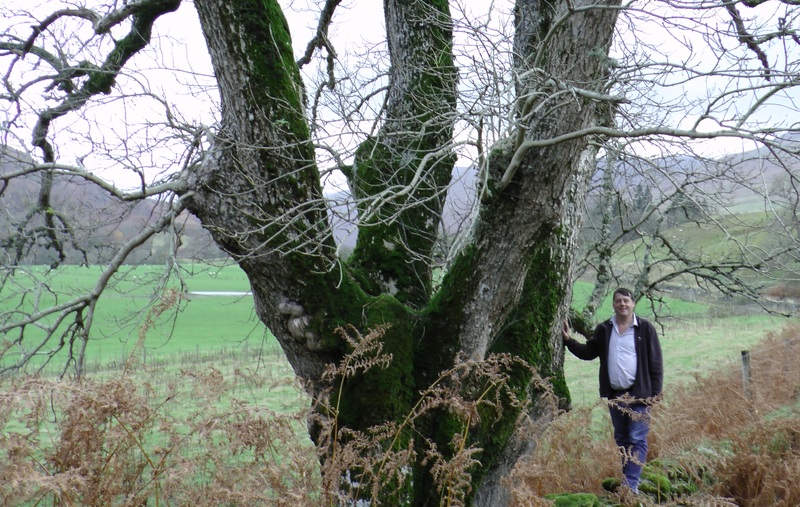 A PhD study into the potential for use of Biochar to prevent Ash Dieback, has now been commissioned – another potential sprig of hope for the UK’s 126 million ash trees! The link given below takes the reader to a video about the original findings.